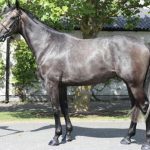 De Young Warrior is a 5yo gelding by Schiaparelli (who’s offspring have a whopping 42% strike rate over hurdles from his first 3 or 4 crops) and a proper imposing chasing type standing at 16’3 bred and owned by the Reveley family and trained by Gillian Boanas. 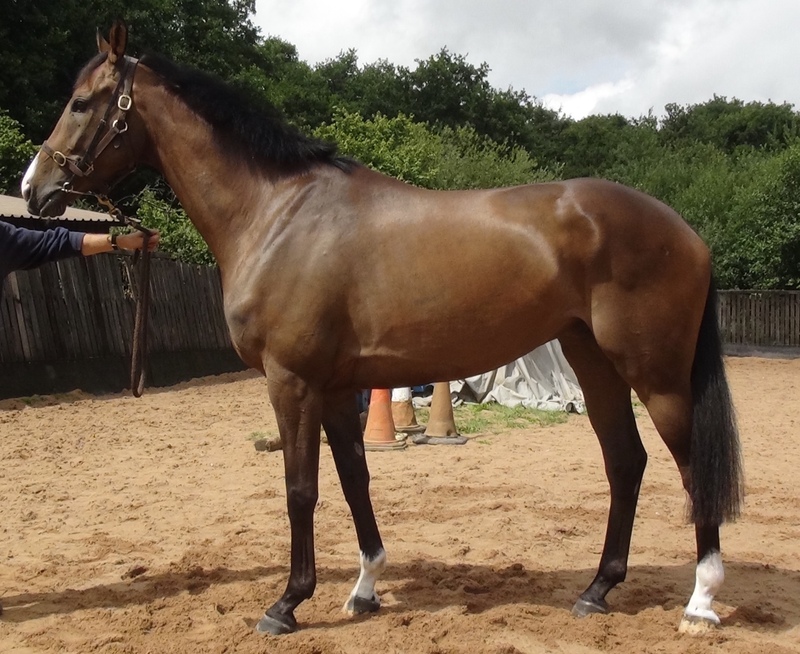 He earned an Rpr of 90 for his first appearance in a bumper at Uttoxeter and to say he was green is an understatement. He is clearly taking time to fill his frame and the race he ran was full of promise. 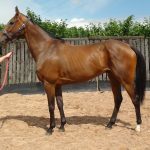 The winner is unbeaten in 4 starts now and you will see from the video how this horse was green as grass particularly going past the stands first time and looked booked for 5th spot with only 3f to run only to come home fastest of all.